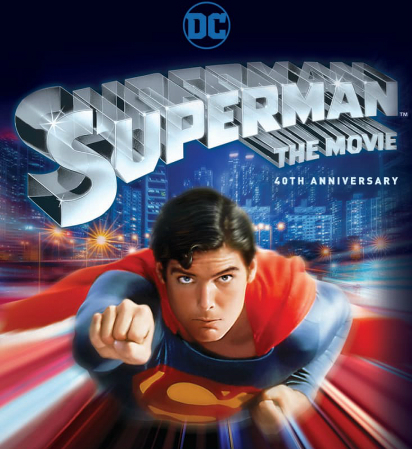 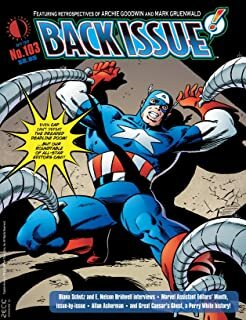 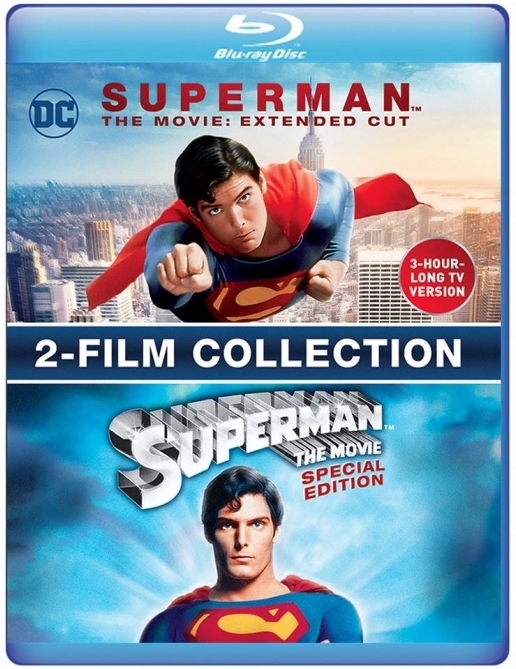 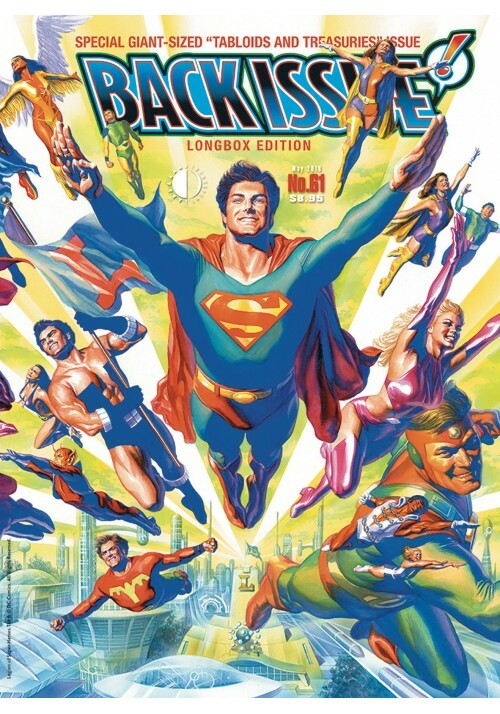 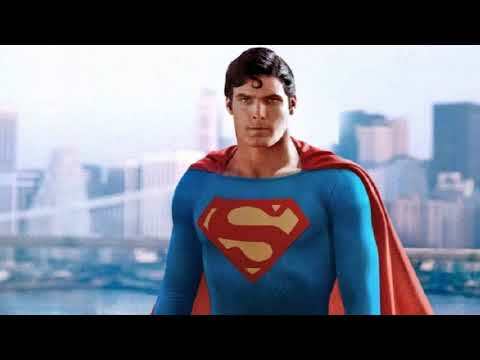 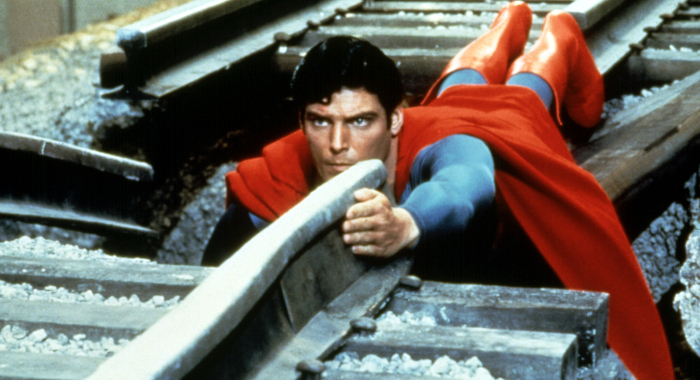 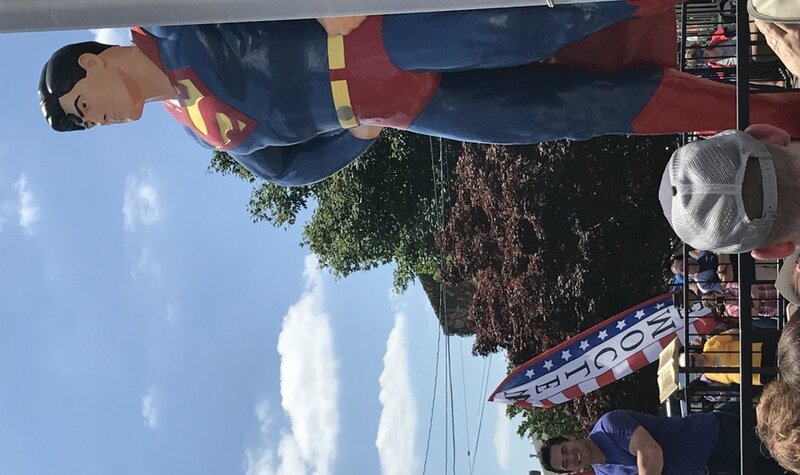 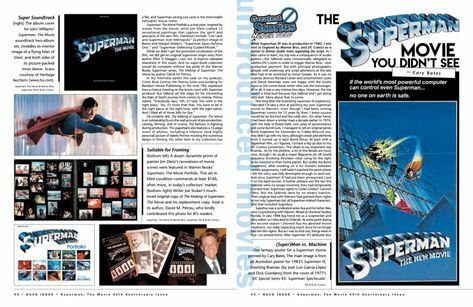 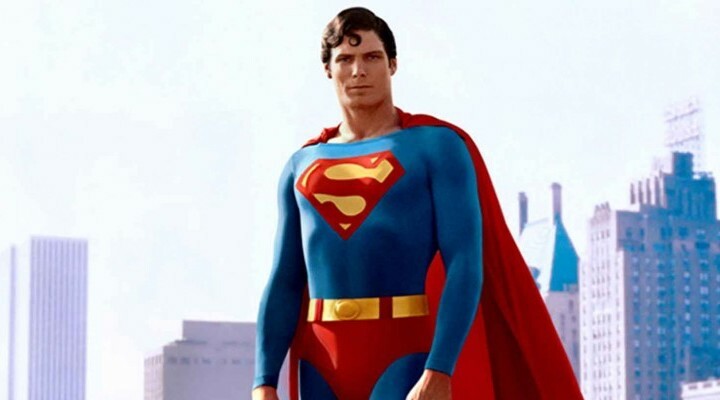 The December 2018 edition of TwoMorrows' publication “Back Issue #109” celebrates the 40th anniversary of “Superman: The Movie”. 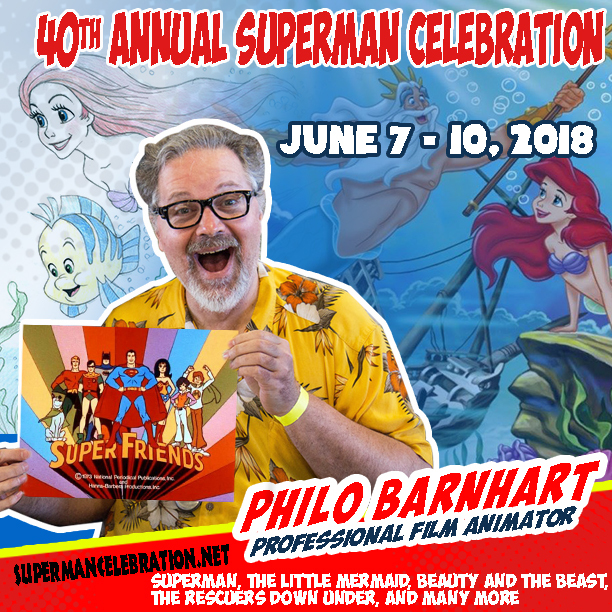 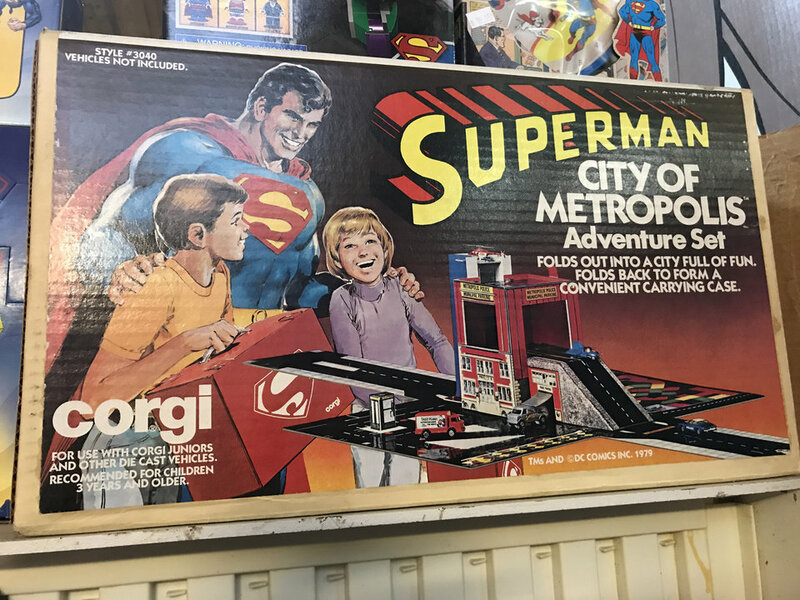 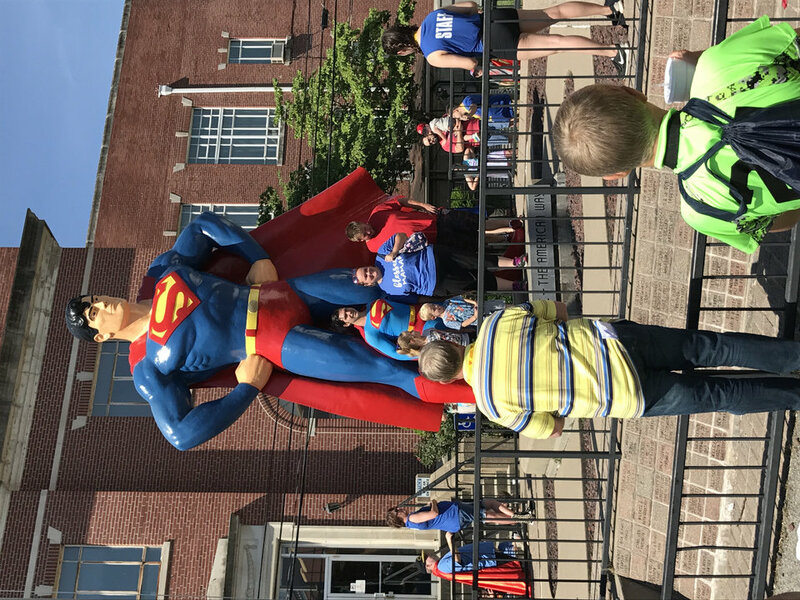 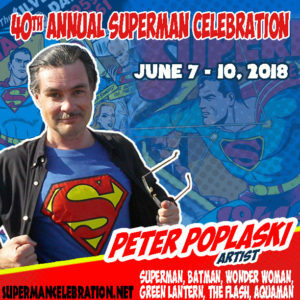 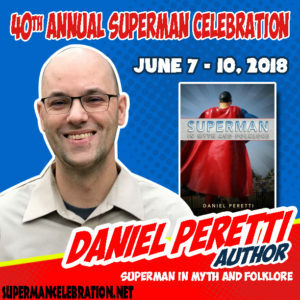 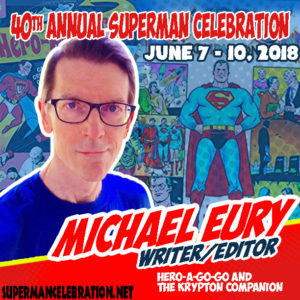 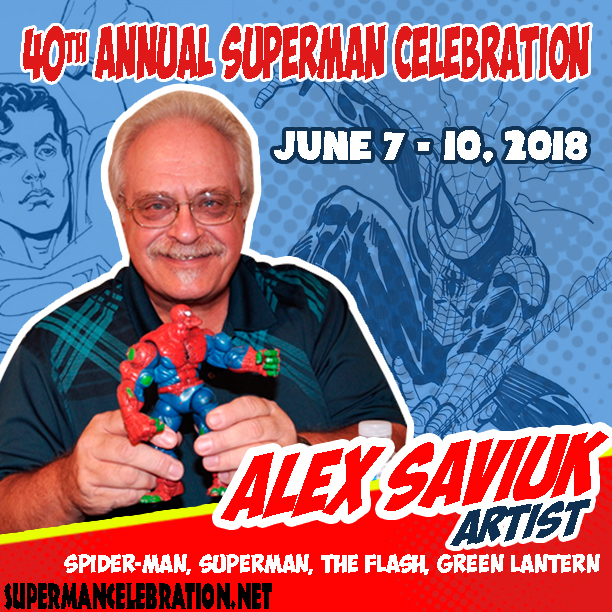 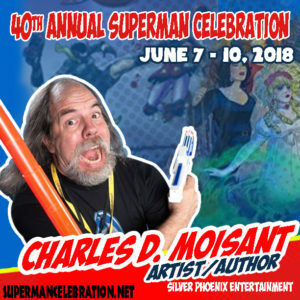 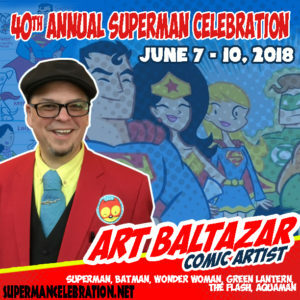 #229: Superman Celebration - 40th anniversary of the super event! 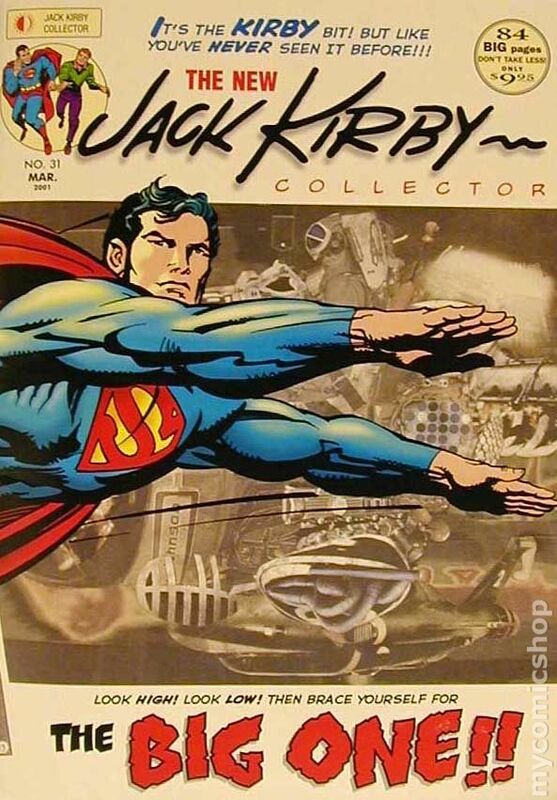 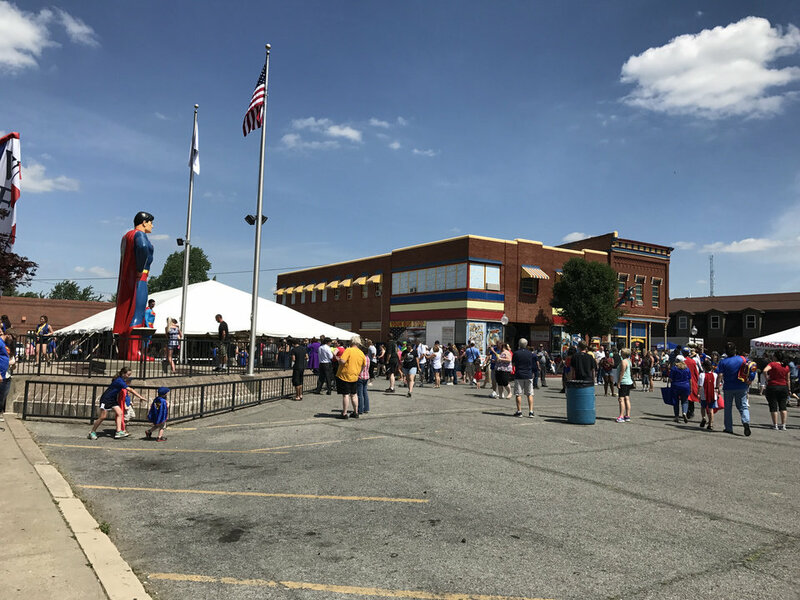 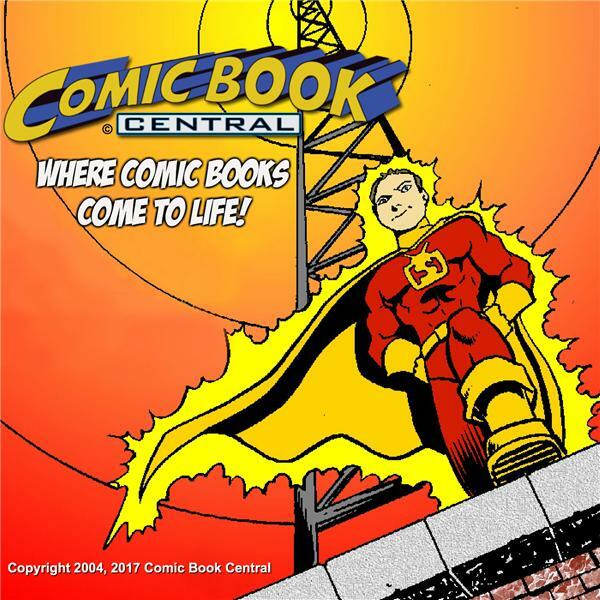 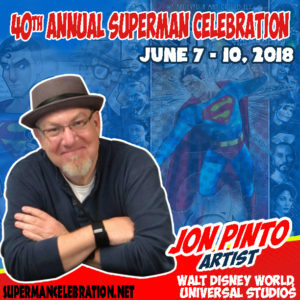 #229: Comic Book Central at the Superman Celebration-40th anniversary with Super celebs! 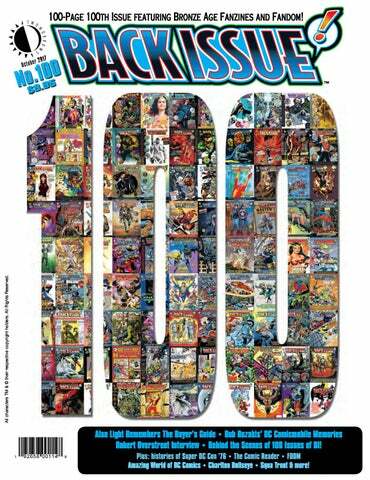 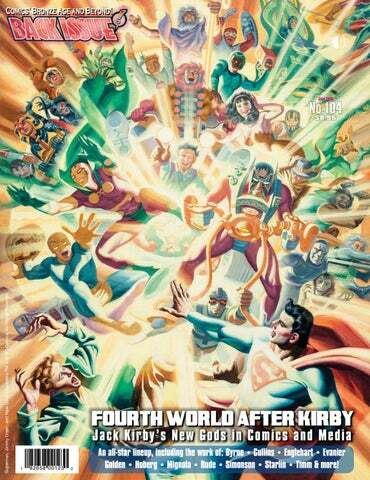 100-Page 100th Issue featuring Bronze Age Fanzines and Fandom! 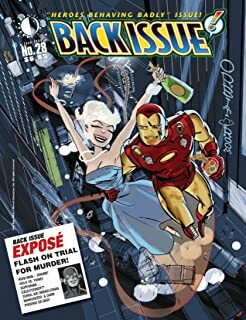 Alter Ego is a special issue devoted to Golden Age great Irwin Hasen, who passed away recently at . 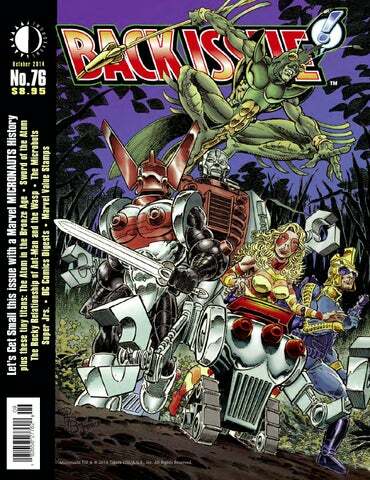 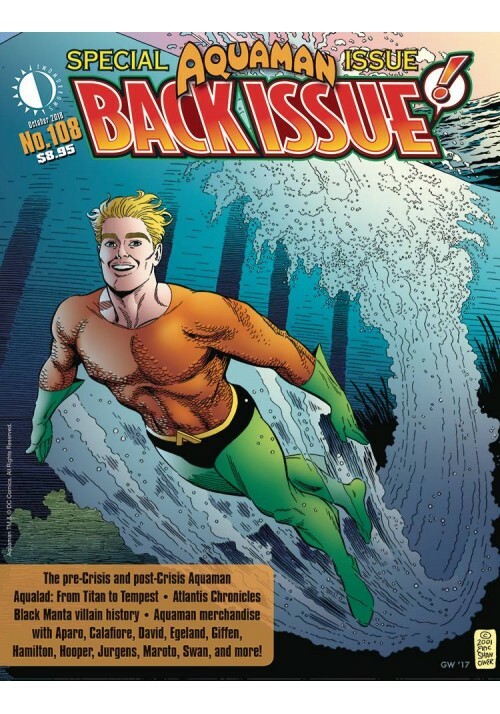 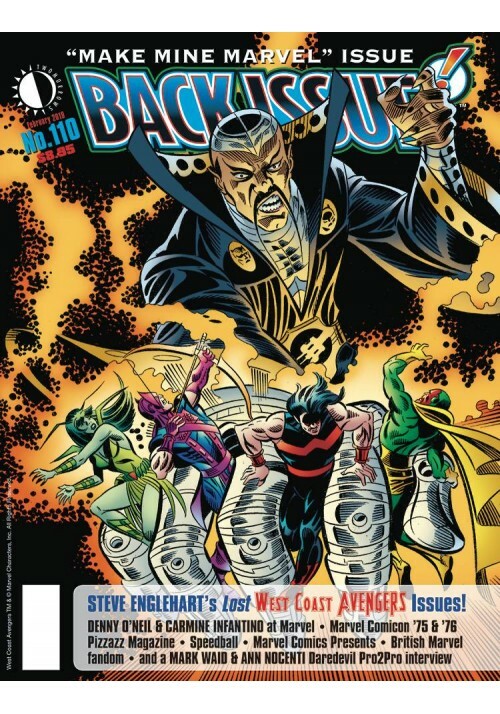 BACK ISSUE #108 Get ready for the Aquaman movie with this. 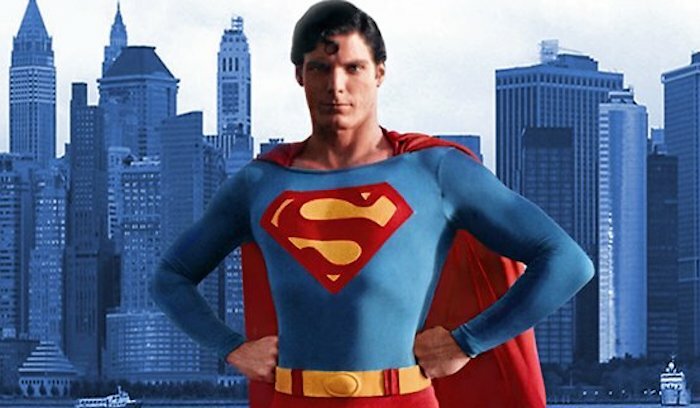 CRIVENS! 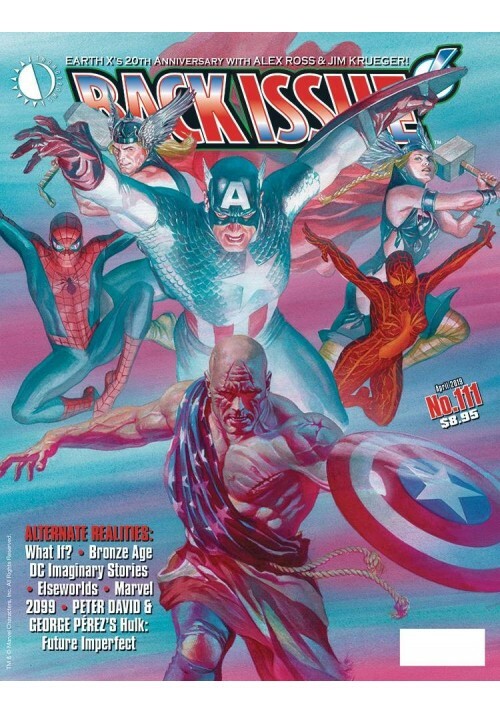 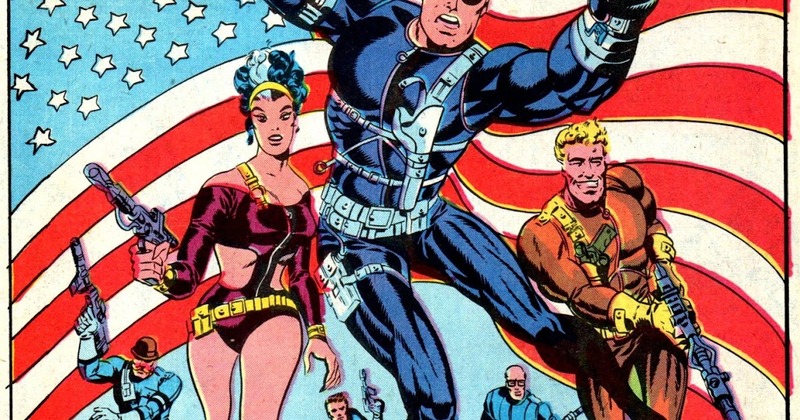 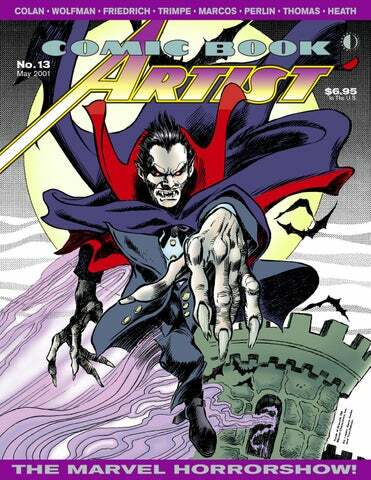 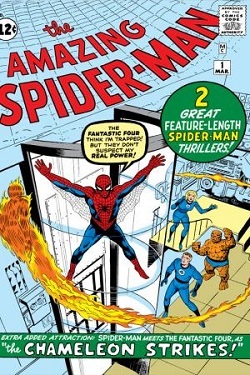 COMICS & STUFF: A POWERFUL PROFUSION OF MARVEL MASTERWORK PIN-UPS. 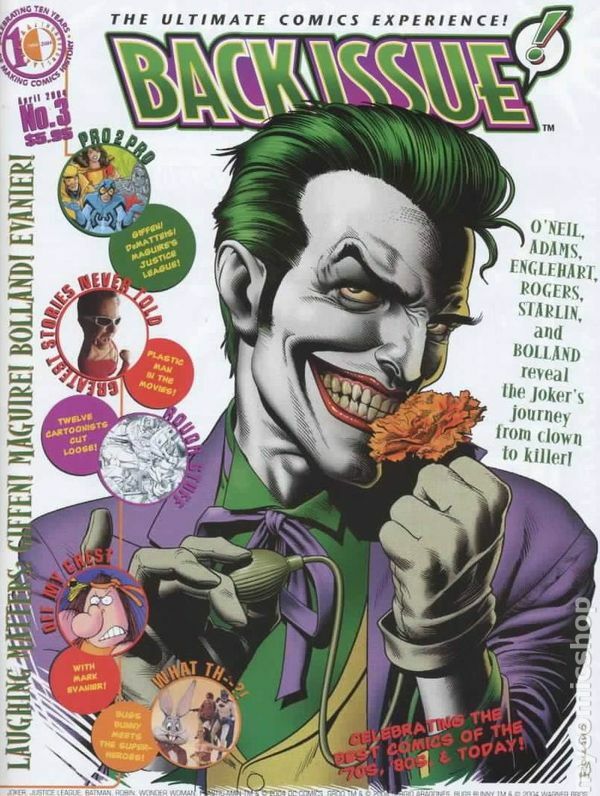 Donner: There's a thing that I call verisimilitude.